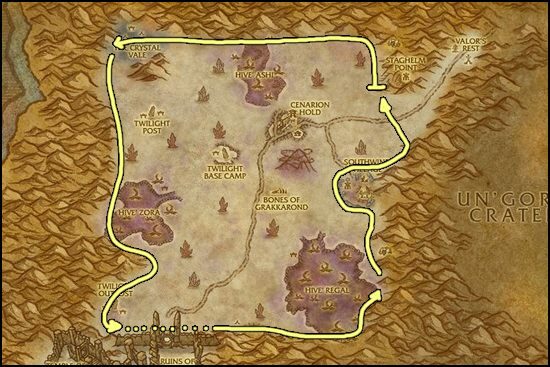 This Thorium Ore farming guide will list the places where I was able to farm the most amount of Thorium in the least amount of time. There are a two types of Thorium Veins you will encounter on these routes, small and rich. It's recommended to have Mining skill 200 before you start farming, because you will get more ores. 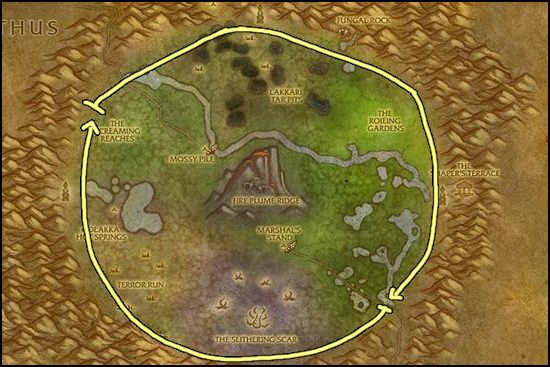 The reason I like Un'Goro is because of the layout of the zone, one big loop around the zone and that's it. It's so easy to farm there. 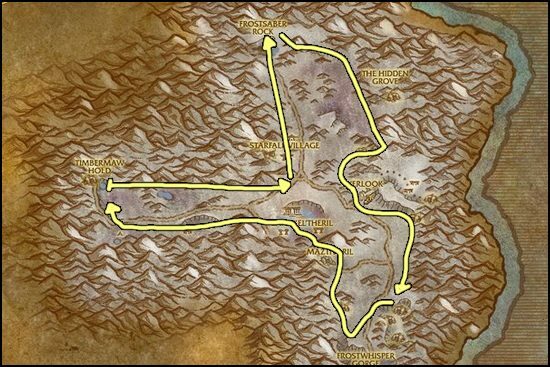 These are the best zones if you want to farm Thorium Ore. Once you are done mining Thorium, go to my Fel Iron Ore Farming page!